A Chinese court has ordered a sales ban of some older Apple Inc iPhone models in China for violating two patents of chipmaker Qualcomm Inc, though intellectual property lawyers said enforcement of the ban was likely still a distant threat. 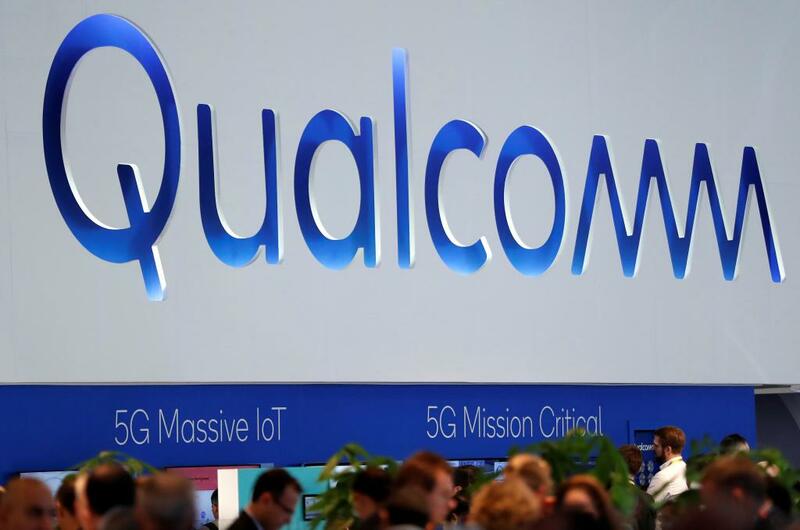 Qualcomm is a key technology vendor to China’s rising smart phone brands such as Xiaomi Corp, Oppo, Vivo and OnePlus, while Apple competes directly against Huawei Technologies Co Ltd, China’s top homegrown maker of premium-priced smartphones, whose CFO was arrested this month for allegedly violating U.S. sanctions. December 12, 2018 January 10, 2019 247newsupdateAmerica, Asia, Business, TechnologyApple Inc., Apple patent infringement lawsuit, Apple Qualcomm patent case, Apple vs Qualcomm, Qualcomm Inc.